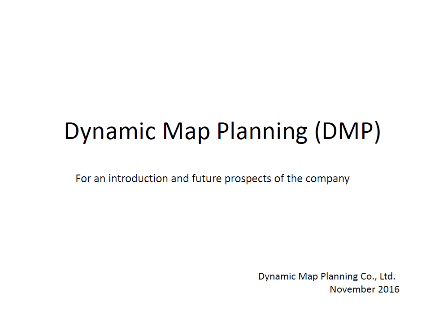 AISAN TECHNOLOGY invests in Dynamic Map Planning Co., LTD.(DMP). 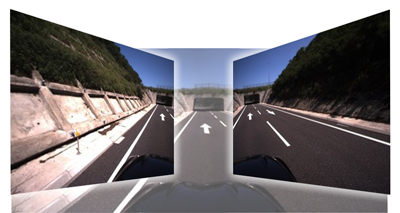 DMP has a mission to judge the feasibility of common platform on high precision location information targeting expressways and general roads in Japan. 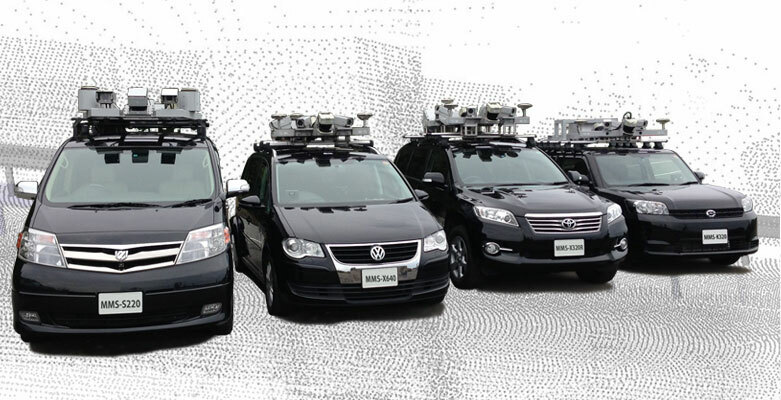 What is MMS (Mobile Mapping System)? 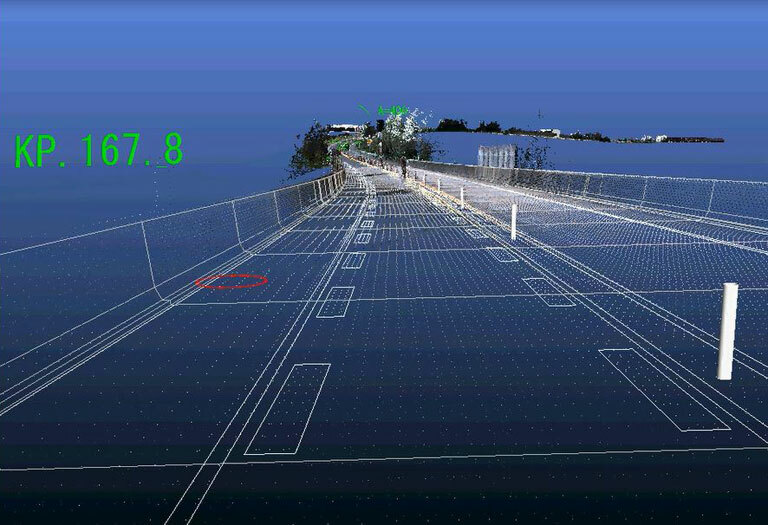 The Mobile Mapping System (MMS) is a high-accuracy mobile 3D measurement system capable of efficiently acquiring precise 3D position data including buildings, road shape, signs, guardrails, characters printed on roads, manholes, and area surrounding the road while driving. 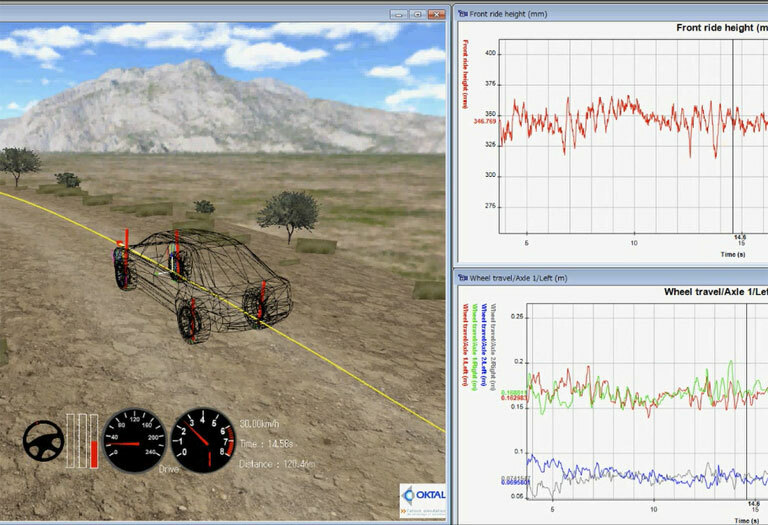 Enables 3-dimensional mapping of open spaces with absolute accuracy of within 10 cm and relative accuracy of within 1 cm. 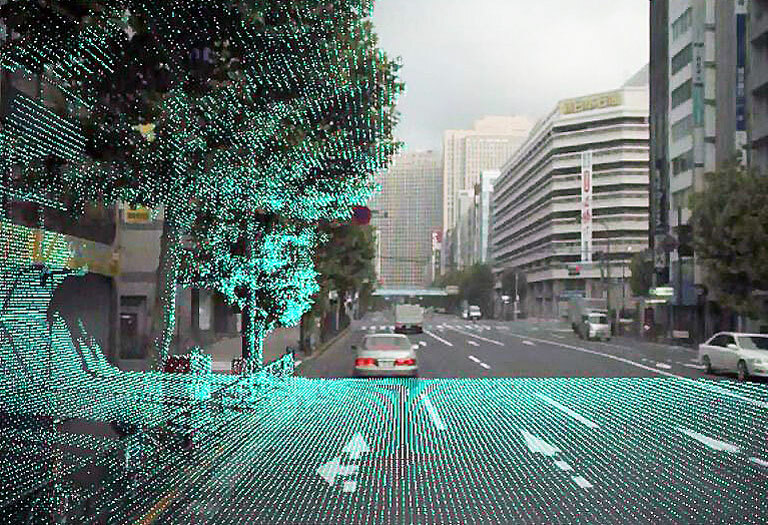 Offers high-speed display of point cloud data corresponding to vehicle position and travel video produced from trajectory (vehicle position) display images acquired. Copyright©AISAN TECHNOLOGY Co., Ltd. All Rights Reserved.